Hey guys, starting to re-focus on making the coding experience in our editor more user friendly. We noticed that a lot of the errors coming in from users was due to accidentally cleaning up the project and deleting necessary files. So we've now added warnings when deleting files, to tell you exactly why you shouldn't do so (if indeed you shouldn't do so). 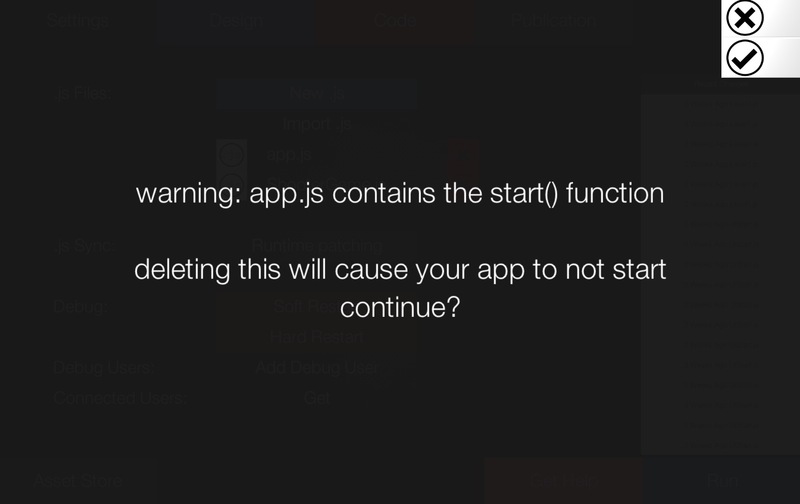 This warning is telling you that this file contains the entry point to your app. This warning is telling you that UIStart is called from the app start file and the Info and Game scenes. 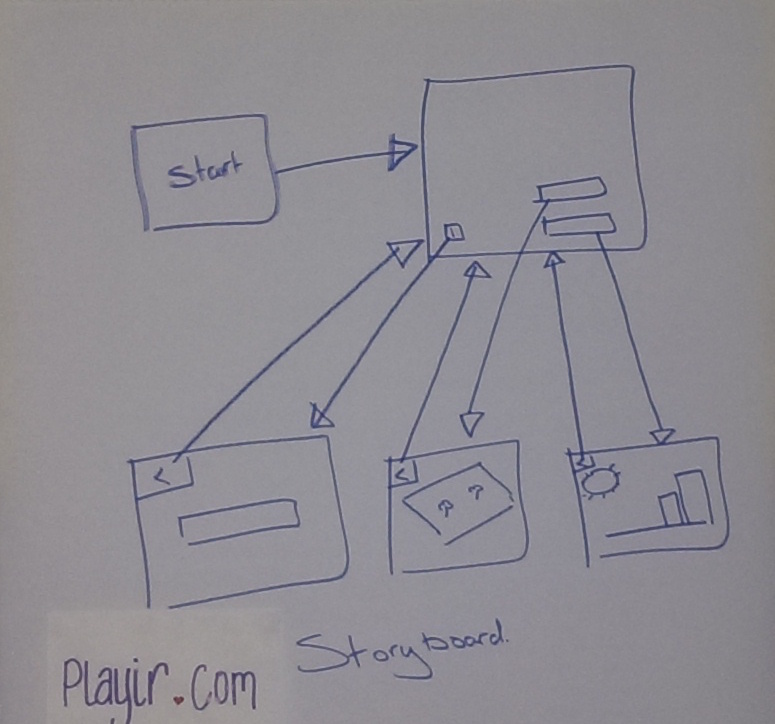 From this work package, we now have direct references as to which files are linked, so next up will be a storyboard visualization giving you an overview of the entire flow of your apps.